I’m a big fan of planning for my business and life in 90-Day increments. The 90-day planning method is long enough to be effective and see the big picture, but short enough to make a plan that is timely. 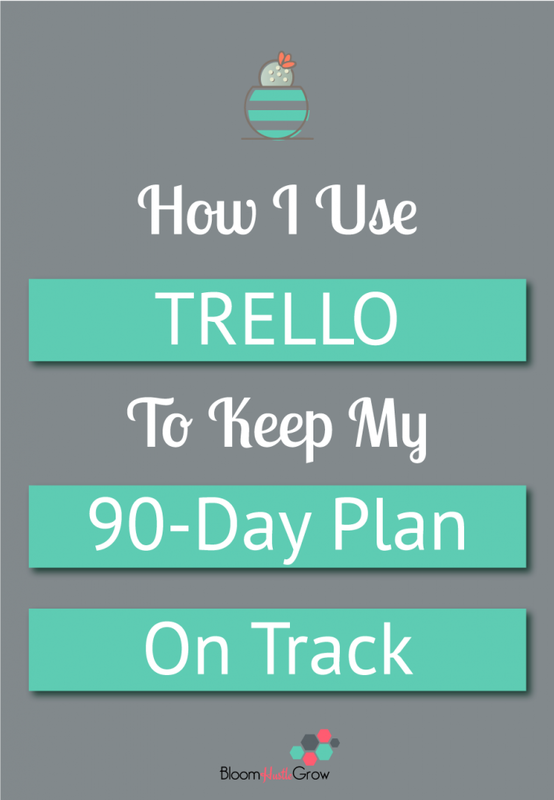 And of course, since I use Trello for all the things, my 90-day plan lives in Trello. 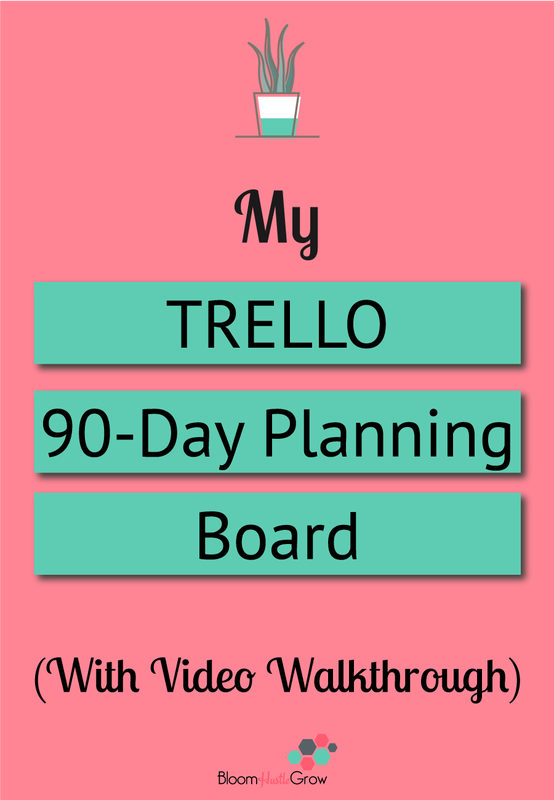 I’m sharing with you today my Trello 90-day planning board. 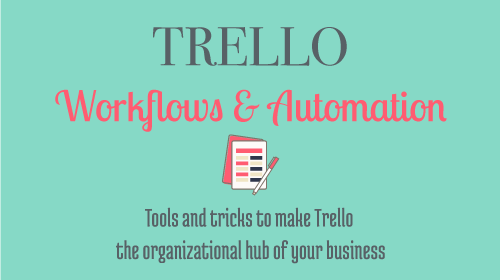 Never heard of Trello? 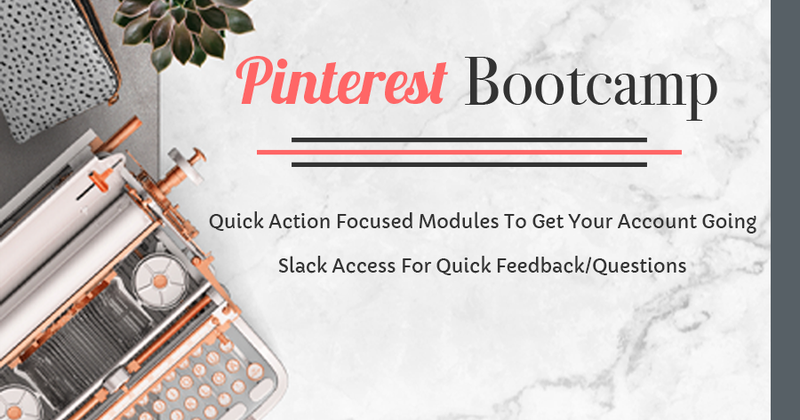 Hop over to this post to find out more! 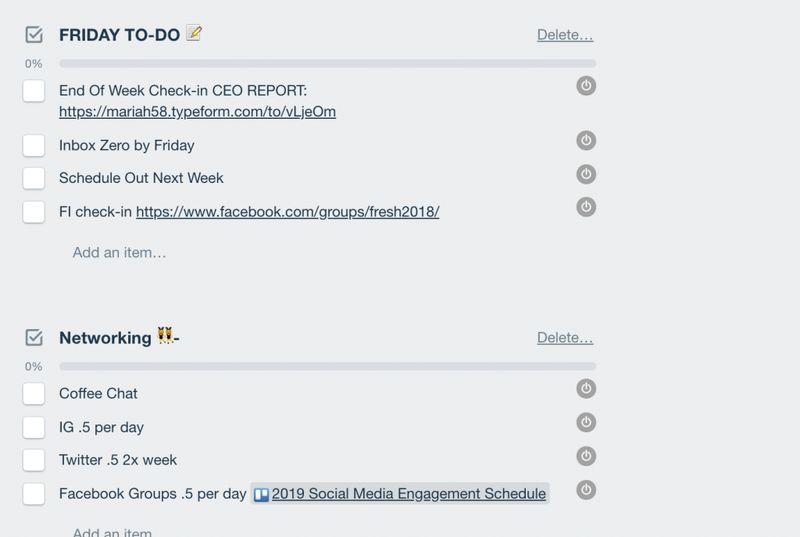 How to manage my daily, weekly, monthly workflow in Trello has been a fairly consistent experiment since I started using Trello. I could never get it quite right. Before developing this board, I had a 90-Day Planning Board and then a Weekly Planning Board and move tasks between the two. So I’ve finally developed a one-in-all board, which I’m tickled pink over. I use my 90-day planning board to give me the day-to-day and the overall plan for my next 90-days. I stress to you, however, that the way you manage your day to day operations/schedule using Trello should be what works best for YOU. For me I work best with a big overview and then details, I like seeing how it all fits together. For other people, it’s easier if things are compartmentalized because they are overwhelmed when it’s all in front of them. There is no right way. 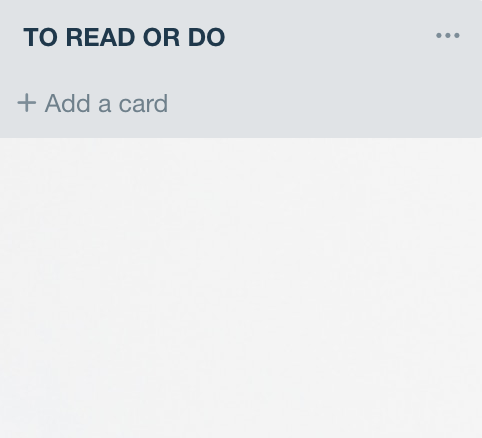 While I call this my 90-Day Board, I do have cards for all quarters listed so that I can easily add notes or future to-do’s to those cards as I move through the quarter. The quarters are then broken down into months, and then weeks. I chunk out my day, so I come to this board and see what I need to work on for any given day I have time outside of client work. I don’t keep a separate weekly board. I could easily add a “this week” list to this board, with the days of the week and move tasks to that list as needed OR have a week board that has Monday-Friday listed as individual lists to manage my day-to-day. This card keeps my stats from the months of that quarter, monthly, and quarterly checklists. 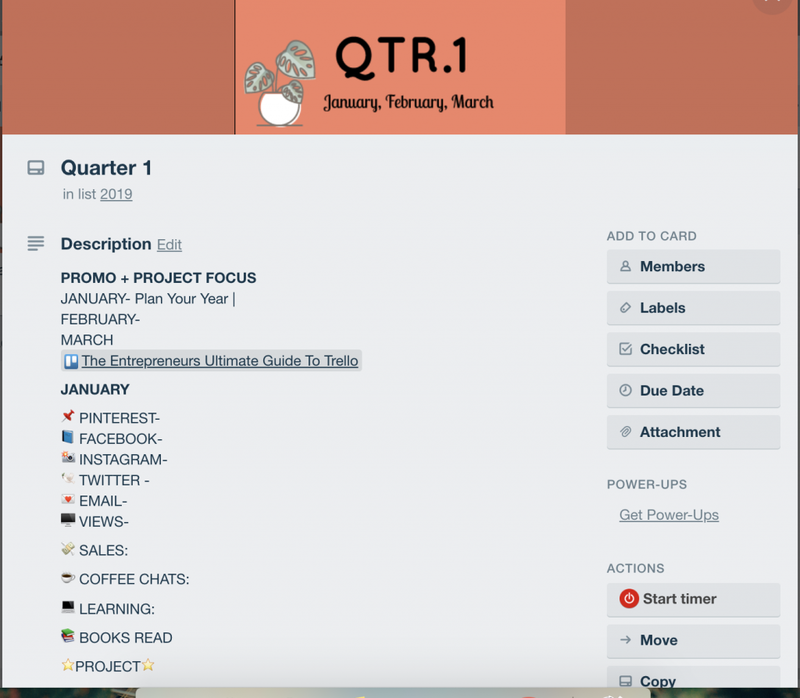 It’s the quarterly snapshot, and I also list what my focus for each quarter will be on this card. The quarterly card also includes end of month and end of quarter checklist items. 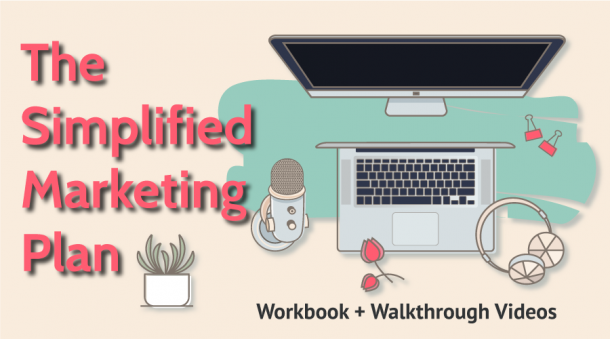 This is my routine content, week-end activities, and accountability for networking. This card also has some to-dos. I typically make cards for the full quarter, four weeks each month, with a week 13 for planning. 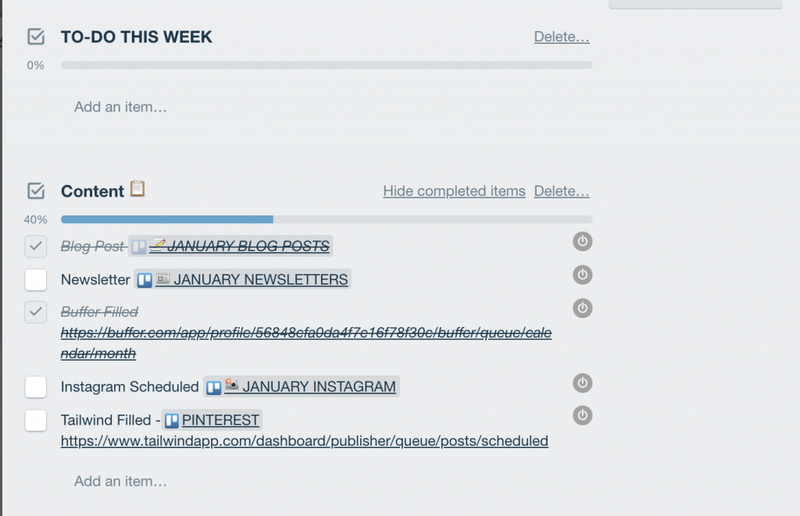 On week 13 I do not stick to my content routine and use that week to reset my next 90-days. You can read more about my week 13 in this blog post. 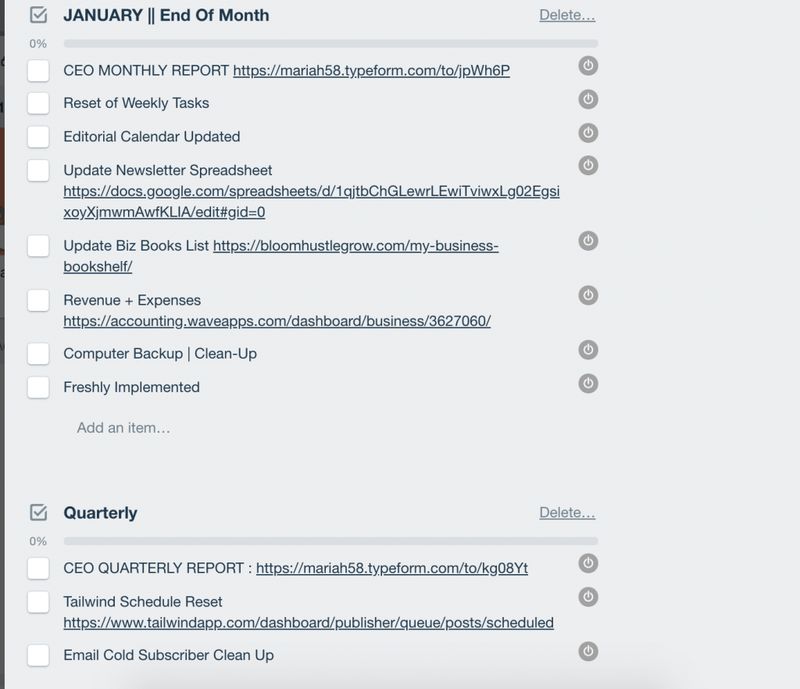 Are stored on the list to-do/read (as a to remember list), that then gets scheduled on the weekly cards, or the card is just moved under the weekly card to work on that week. It just depends when that to-do popped up and if I felt like taking time to add it to the checklist or just dragged it below. At the end of each quarter I reset the board, and all the weekly cards + quarter card are moved into a holding list for that quarter. That way at the end of the year I have a snapshot of what happened each week, month, and quarter of that year. I use this to plan for the next year. Of course how I plan out the full 90-day also includes my yearly planning board + editorial calendar + social media engagement board. You will see on some of the checklists it has cards linked that live on the other boards. 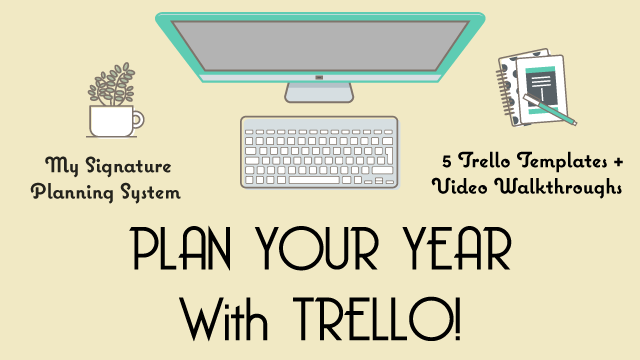 If you want to see my full planning system utilizing Trello, get Plan Your Year With Trello. 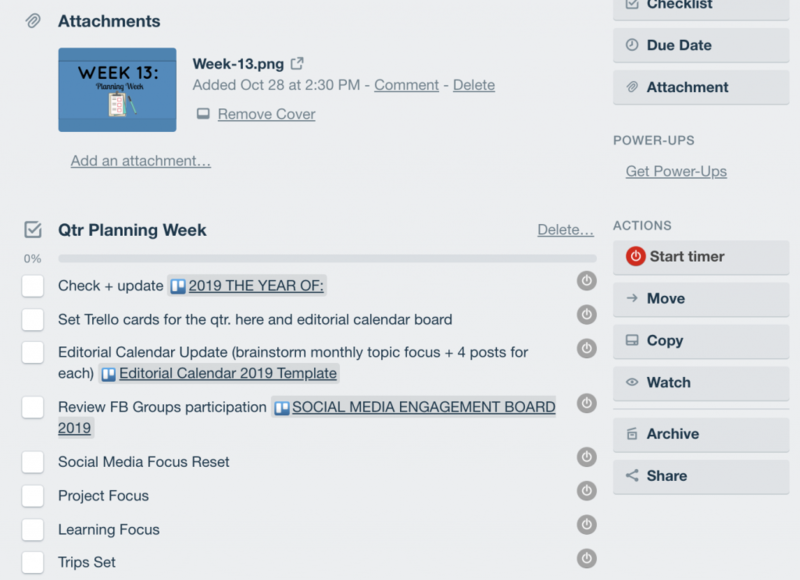 It goes in-depth of how all my boards work together to not only plan for the year but put that plan into action.